Twenty or thirty years ago, it would have been almost impossible to imagine the kind of technology the average Australian has access to today. We have iPhones and smart TVs, GPS navigation and fitness watches – and now, the tech revolution is also transforming our homes. Once the stuff of futuristic sci-fi films, smart living is now an everyday reality in thousands of homes across the country. A couple of decades ago, having a garage remote would have been the epitome of luxury, but nowadays the sky is the limit when it comes to making our homes fully automated and integrated at every level. Would you like to turn your entire home into a party palace with a multi-zone audio system – which is controlled by a swipe of your smart phone? The latest in home audio systems are controlled with touch screens and mobile apps, and designed to minimise installation hassles by operating through the use of wireless technologies like Bluetooth and WiFi. Translation: you no longer need to drill holes and run cables throughout the house. You might like to pump some techno tunes through the living spaces, or listen to a few relaxing favourites in the bathroom – with a zoned system, the possibilities are endless. 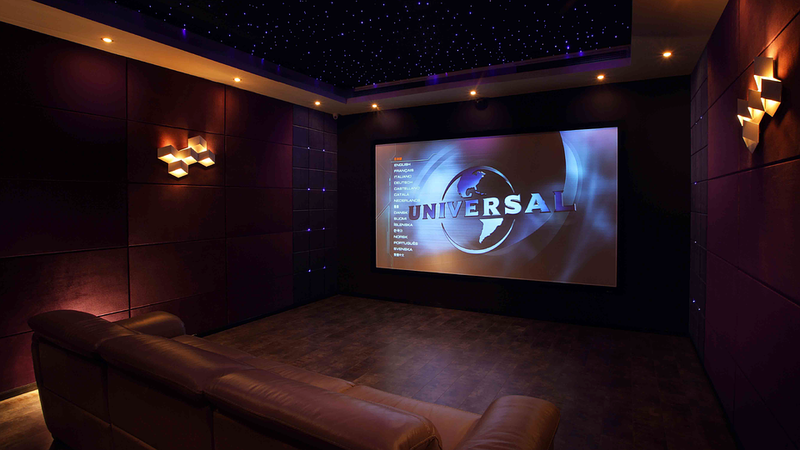 You could also install a home theatre system that turns your spare room into a space that rivals the local cinema, and control the lights, surround sound and movie playback from the comfort of your recliner. Just be prepared to become the designated host of movie night amongst your circle of friends! Home lighting has evolved from the simple dimmer switch to fully automated smart systems, which enable you to brighten or dim any room with a single device, and can even be set up to respond to your daily activities. Some devices allow you to light the room according to whether you’re cooking, watching TV or having a nap. Controls in rooms can be tucked away discreetly so they don’t interfere with your décor, or you can operate the entire system from one main touch screen. Climate control systems operate in a similar manner, allowing you to customise the temperature throughout your home, be it keeping the whole house cool in summer, or setting different heating temperatures in winter for living zones and bedrooms. Using timers, sensors and thermostats, smart climate systems ensure you’re living in comfort year-round (or as the temperature fluctuates throughout the day, if you’re in Melbourne!) and can include window-covering tech to enhance the effect and efficiency of air conditioners and heaters. These technologies can also help homeowners smooth out their quarterly energy bills, and reduce their environmental impact by connecting to solar panels and rainwater tanks. Smart technology is transforming home security in a massive way. 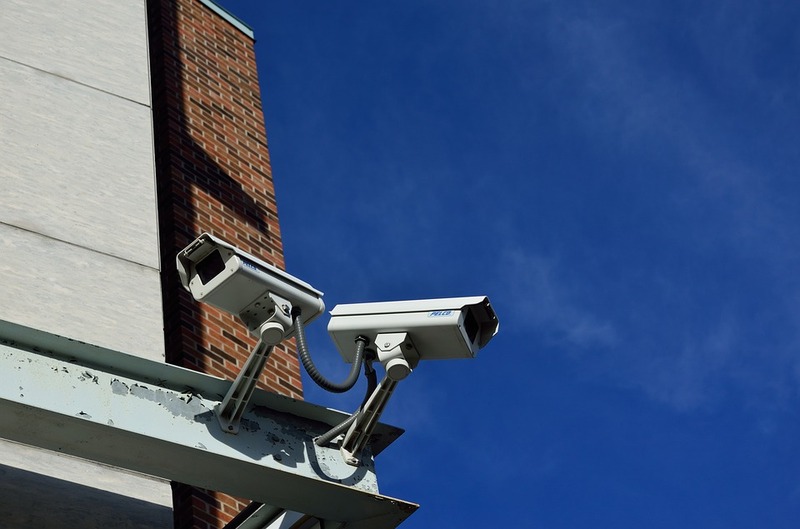 Wireless cameras that rotate 360°, automatic door and window locks, video doorbells and alarm systems can all be integrated to give you a security system to rival Fort Knox! You can even check in on your security cameras via your smartphone. Whether it’s for peace of mind when there’s been a spate of crimes in your area, or simply to make sure the kids have left for school on time, a smart security system can help reassure you when you can’t be home, and help you to feel safe when you are. The first remote controls for televisions had to be connected via a cord, which could only stretch so far and posed a tripping risk to anyone in the lounge. 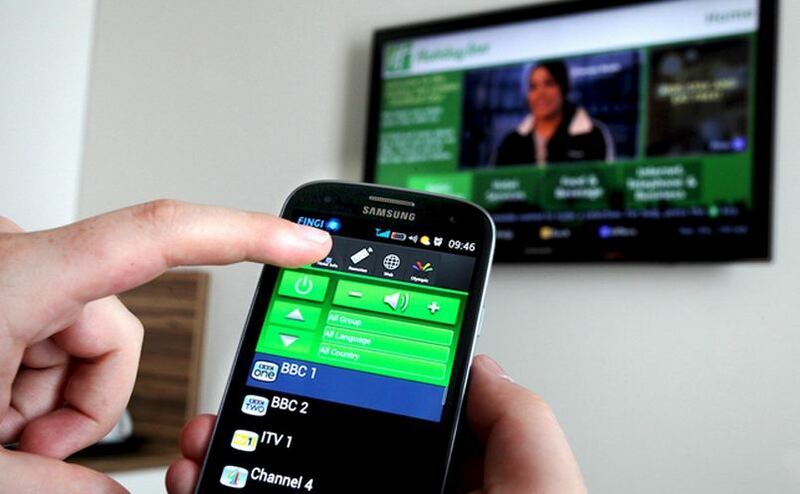 Now, remote control means something entirely different – controlling the tech in your home from literally anywhere in the world via a mobile device, no cords or connections required! You could log in from your sun-lounger whilst on holiday in Fiji, so you can open and close the curtains each day to create the impression someone is home. Or you may want to have your favourite TV shows recorded during an after-hours working meeting, and ensure the is home pre-heated or cooled to perfection ready, for you to walk through the door. You can do it all with a smart home! Many smart home systems will also notify you if anything out-of-the-ordinary occurs while you’re not home, such as a door or window being left open, for example, allowing you to focus on work or play. It just makes you wonder: if we can do all of this already, what will they think of next? The post How is technology changing the way we live? appeared first on RealEstateView Blog.